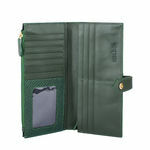 Hong Kong W1 is a classic Continental Wallet. 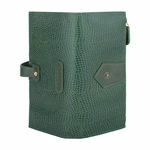 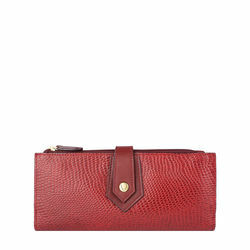 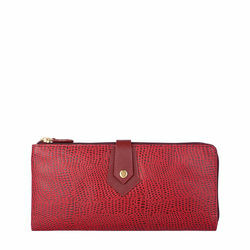 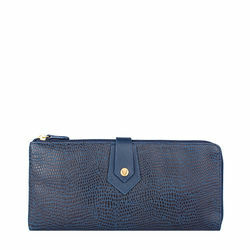 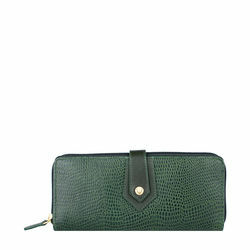 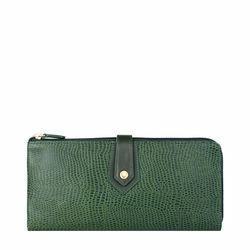 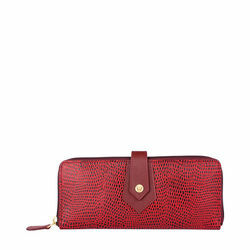 Handcrafted in Lizard embossed Ranch leather, the wallet features inner card slots. 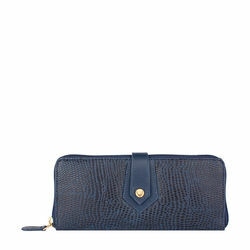 The Continental Wallet is a must buy.